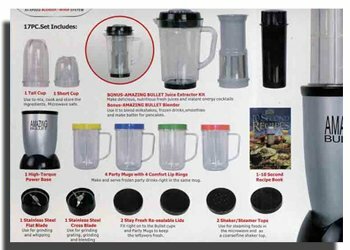 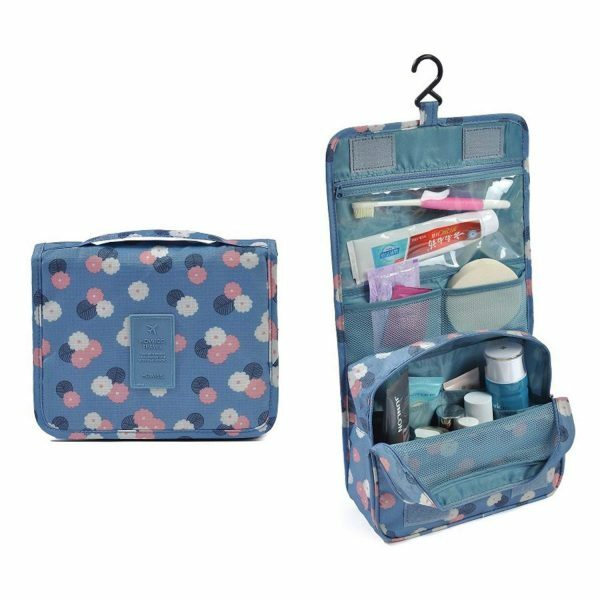  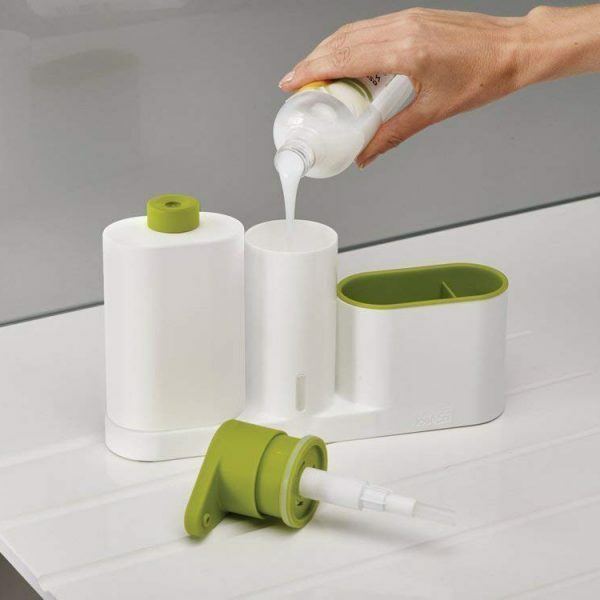 Features – foldable, flexible , portable, easy to clean. 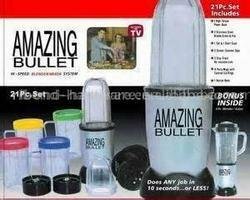 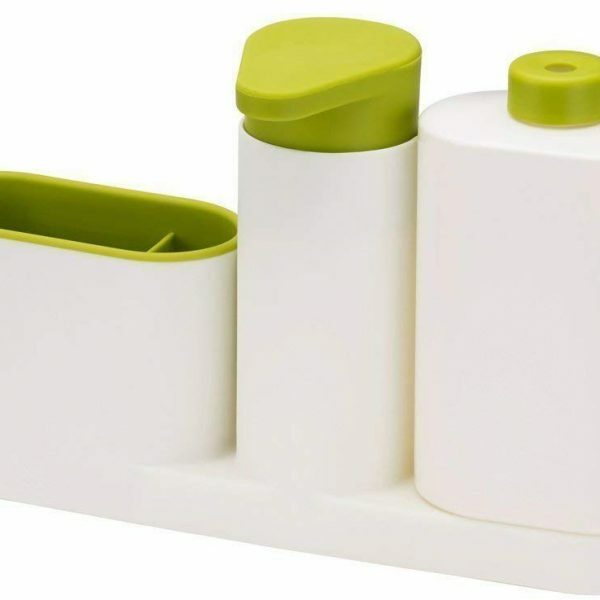 Usage – It Can Sit Neatly on Kitchen Shelves, Countertops, Dinner Tables, Cupboards. 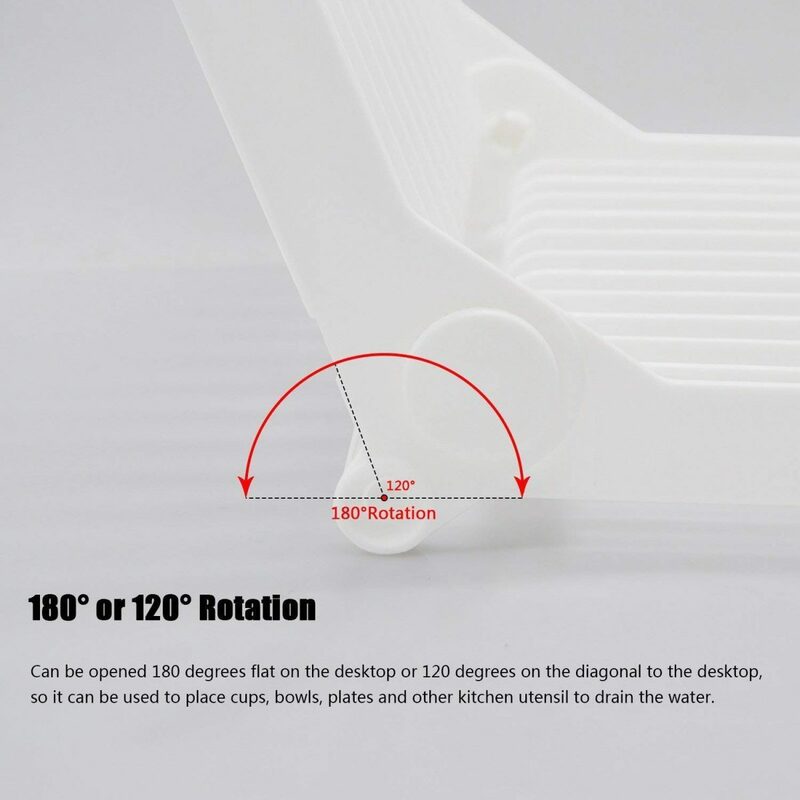 Dimensions (Flat) – 27.5cm x 20.5cm. 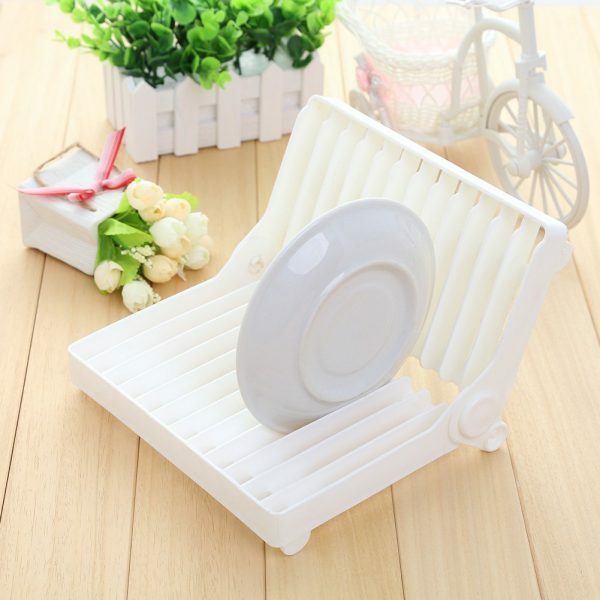 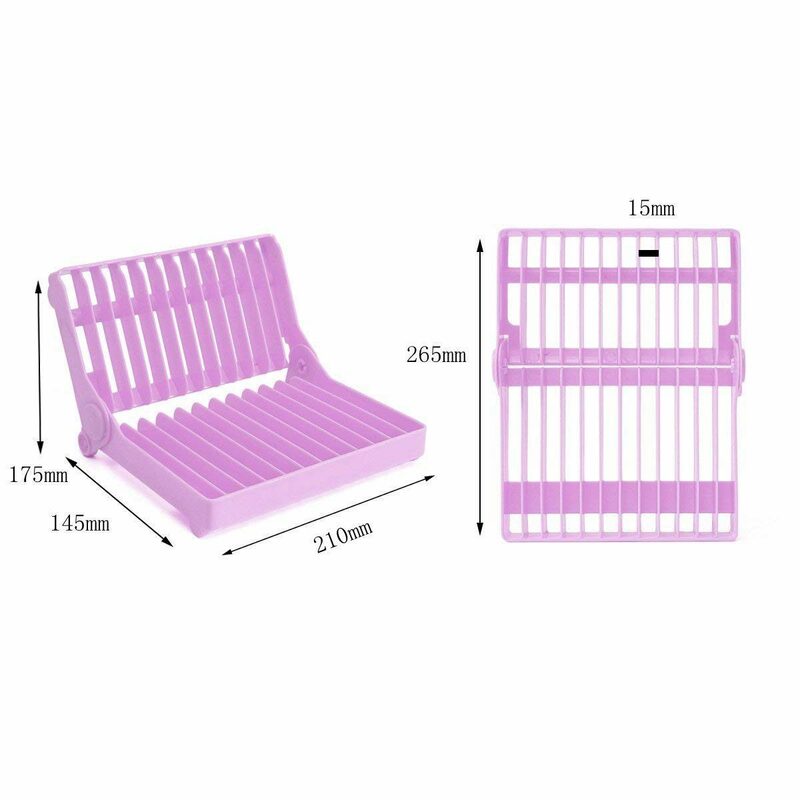 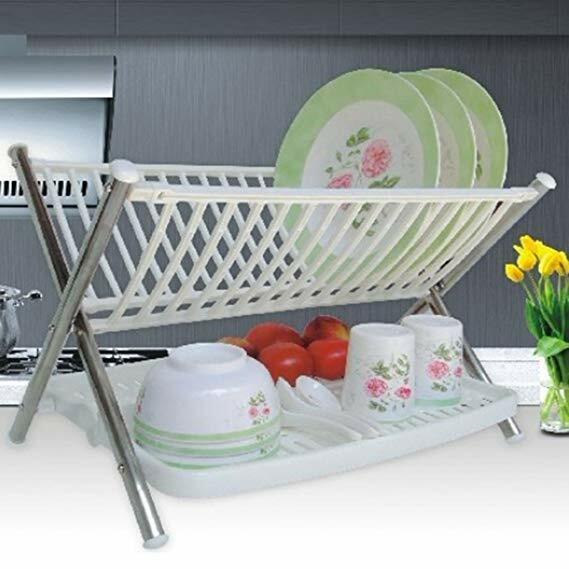 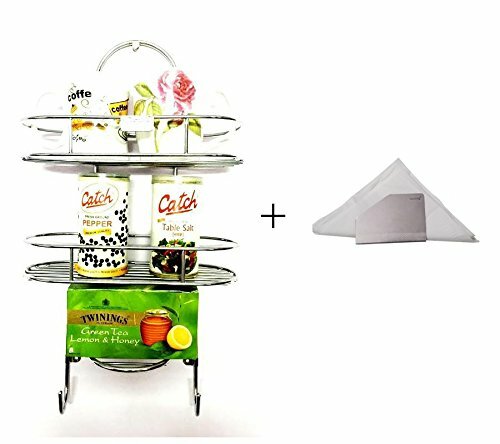 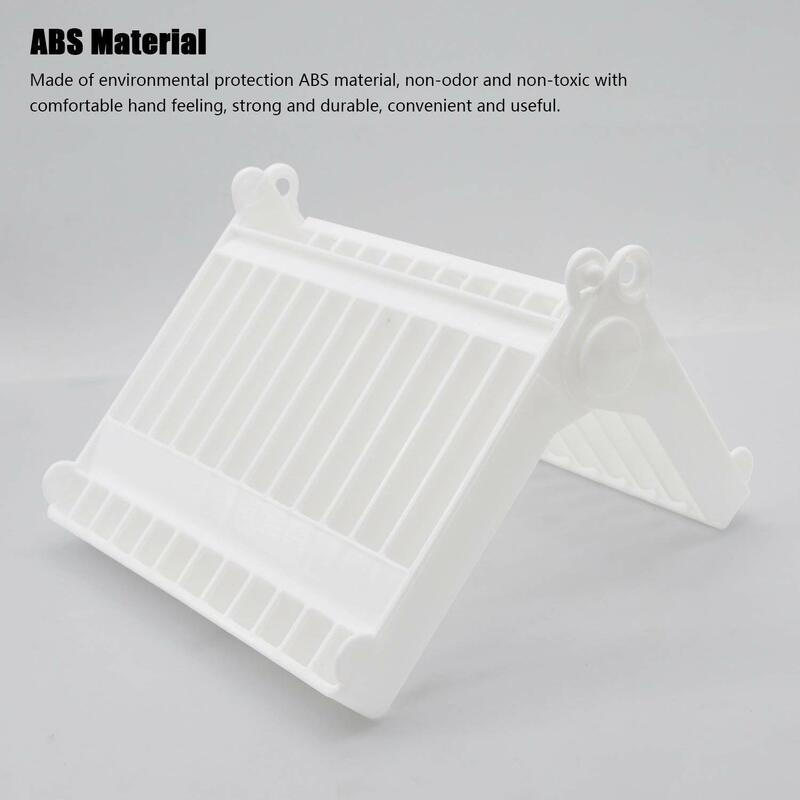 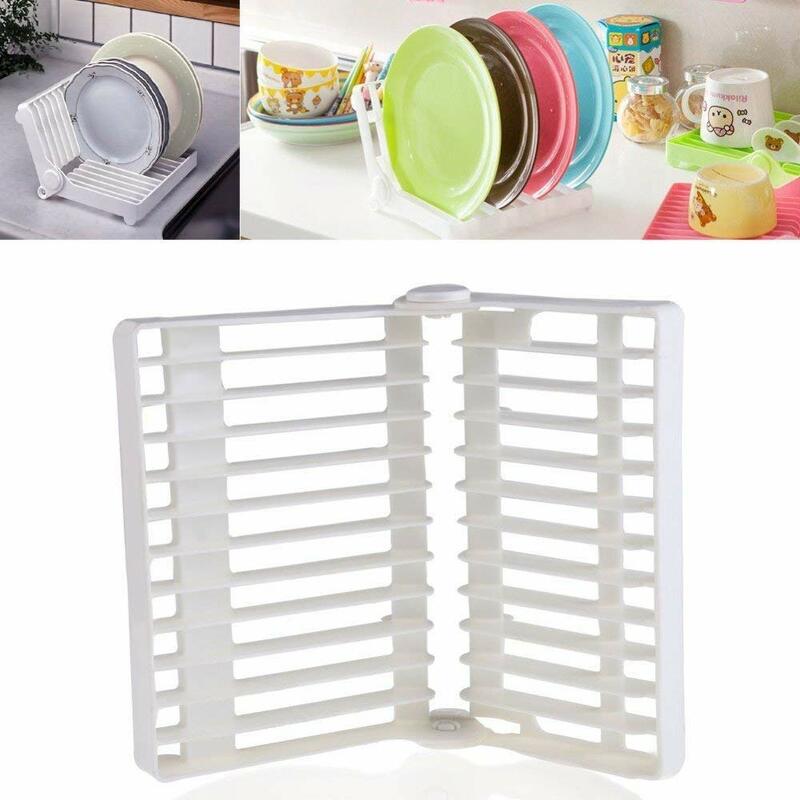 Package Contains 1 Pc Foldable Dish Rack. 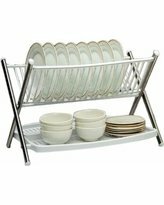 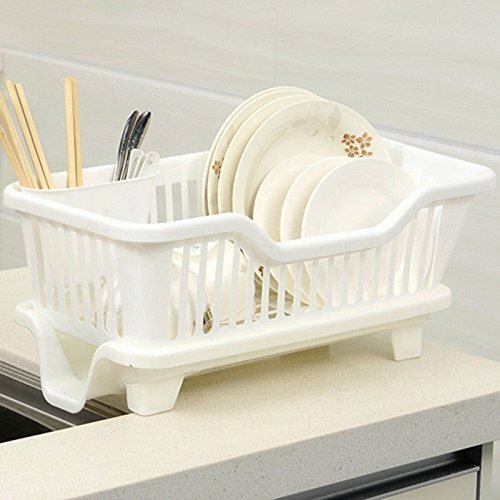 The Flexible and Portable nature of this Dish Rack makes it an essential dinnerware to own. 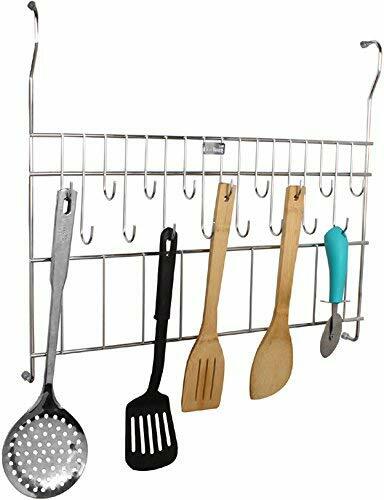 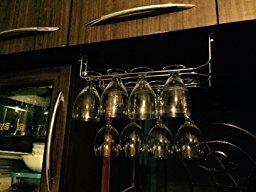 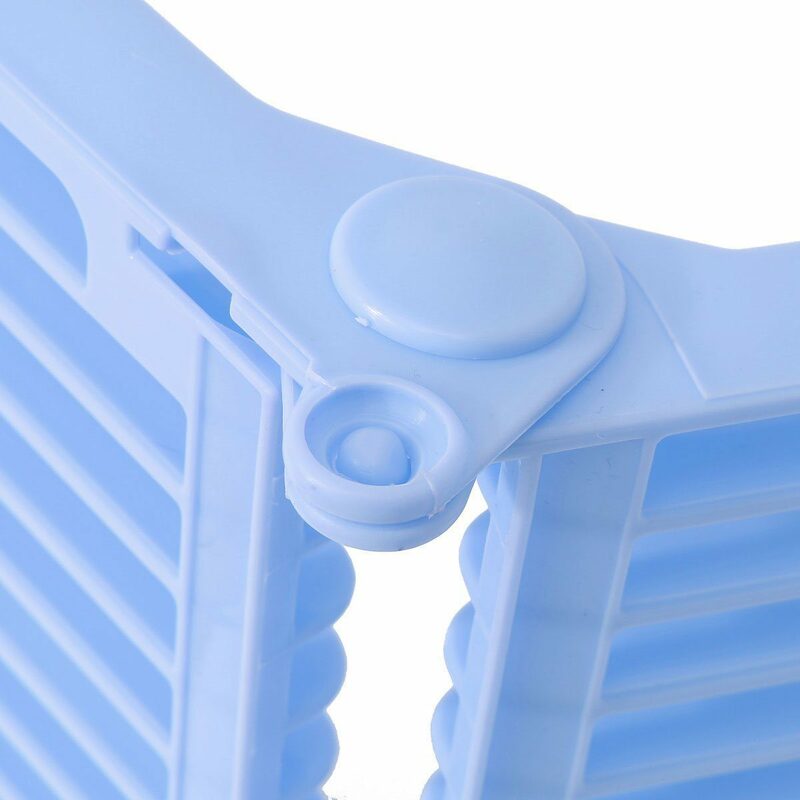 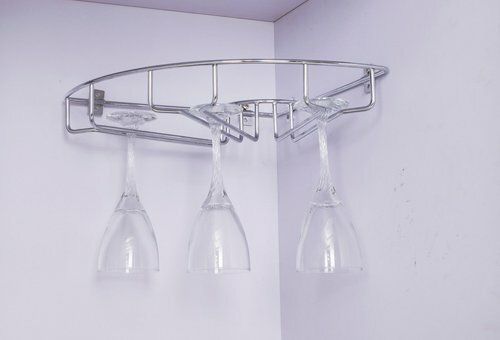 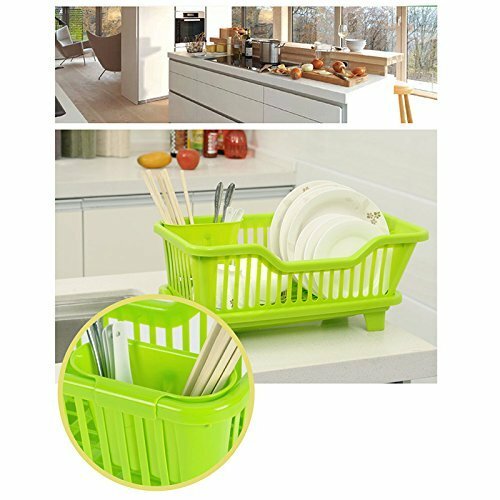 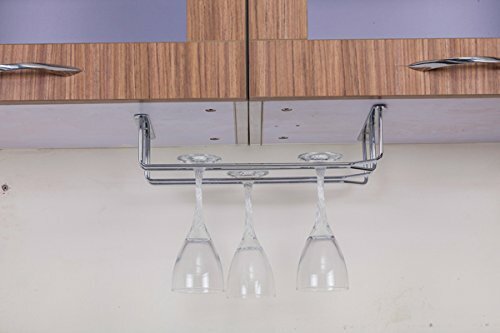 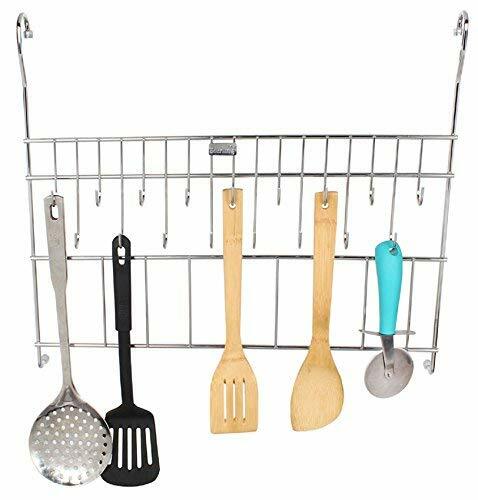 Own this beautiful Plastic dishrack as it is foldable, Extremely handy to use, Easy to clean and simple to use, made from high-quality food-grade plastic.